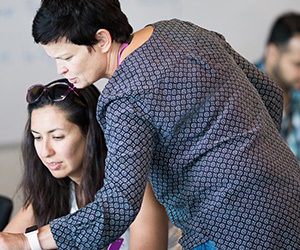 Amazon in France shared the stories of women - from employees to clients - whose diverse backgrounds, personalities, skills and experiences have helped to make Amazon the company it is today. Let's hear from some of these inspiring women. Dynamic to the point of hyperactivity, Soukaina can't stand routine. 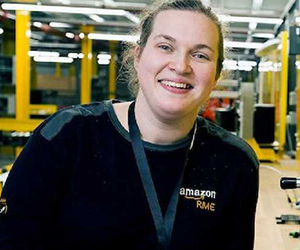 She finds that Amazon's stimulating environment allows her to develop new skills. 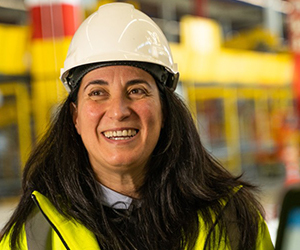 Soukaina is in charge of supporting key accounts on Amazon Marketplace and she particularly appreciates Amazon's team spirit, work environment and management methods which favour transparency and internal promotion. A curious person, Soukaina will not turn down opportunities offered by Amazon to go out and encounter new cultures. Having arrived in France aged 15, Zena lived in the United States for three years to enrich her professional skills. 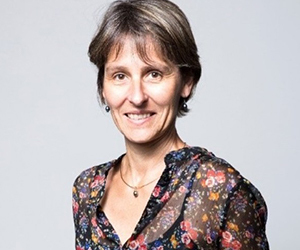 Returning to France to do financial management for a subsidary of a large cultural goods distributor, she decided at the age of 38 to take on a new challenge and start working at Amazon. Now the head of a large team, she appreciates the dynamism of Amazon and its philosophy of permanent innovation. 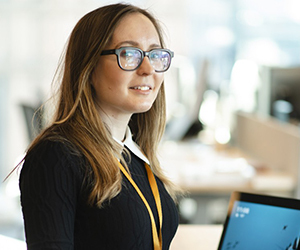 Recruited at the age of 25 to a junior position, Elise has pursued a career at Amazon, progressing to become the head of a team in charge of developing Amazon Marketplace. 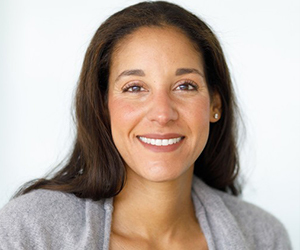 At the age of 36, Elise's priorities have changed and she plans to "settle down" in her position at Amazon to ensure that her contributions to Amazon last a little longer. In the meantime, Elise has also become a mother and she now sees things a little differently. And thanks to a management that respects the priorities of its employees and which values results more than their presence, Elise can continue to flourish in her job while being a perfectly happy mother. Cécile has created a line of jewellery that babies can play with and put in their mouths. Cécile gave up her job as Director of Administration to make the most of being with her daughter and to put her all into her project. Thanks to Amazon, today Cécile sells her product to all four corners of the world. Turned down by traditional publishing houses, Solène's first book attracted more than 20,000 readers through self-publishing with Amazon's Kindle Direct Publishing (KDP) service. This was in 2015 and since then a further three books have been added to the bibliography of this young 36 year old author. Winner of the 'Chapelle-Montreuil' Prize for 'Sometimes We Fall' with her other book 'A Bag' nominated by an Amazon panel, Solène has since been signed by a publishing house and her works are now in bookshops and in all electronic formats on Amazon. Orianne never thought she'd work at Amazon: it was just a summer job while waiting to start university. It's now been two years she was recruited by Amazon and she never wants to leave. Very at ease in the world of logistics, Orianne has quickly become part of Amazon: she has made some new friends and has rapidly progressed through the company. 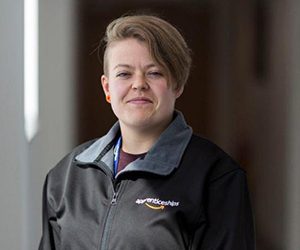 At 22 years old, Orianne also guides new Amazon employees in different logistics positions. 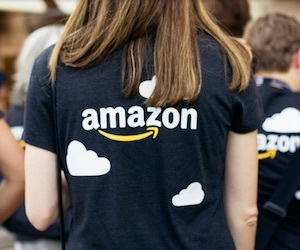 Orianne clearly does not plan to leave Amazon any time soon, and she is going to continue to benefit from the opportunities offered by Amazon to shape herself and to create a stable future. At 53 years old, this is not Edith's first job. 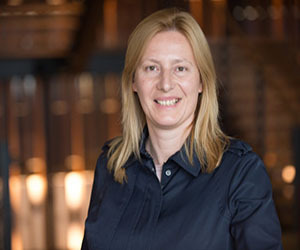 After having had many roles of responsibility, but also having lived through difficult experiences, Edith was delighted to find herself at Amazon in an environment that met her needs. Edith intends to retire at Amazon and counts herself lucky to have found an employer who above all cares about the stability and well being of its employees. 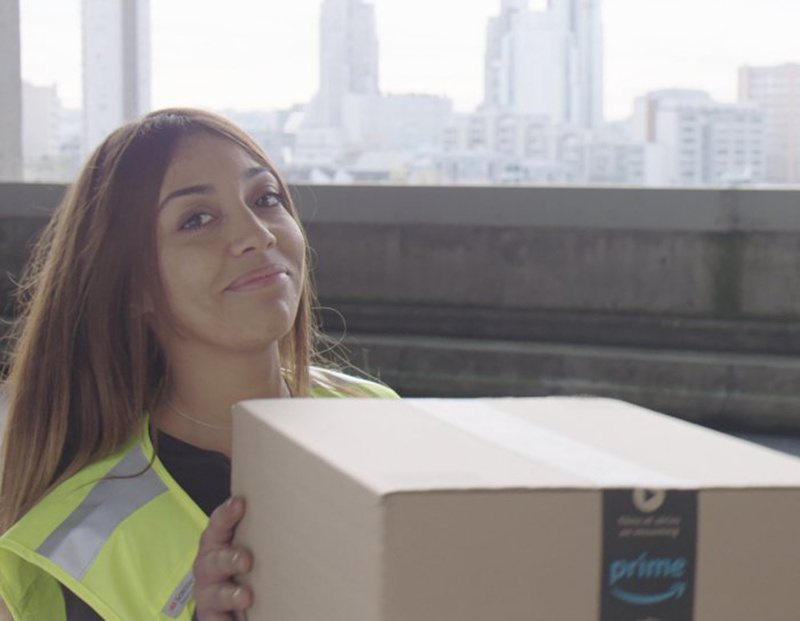 At 26 years old, Sanaa already had lots of jobs before discovering her love of the road and taking on the role of an Amazon delivery driver. Sanaa loves her life of solitude and service which takes her across the country. But she also appreciates the furtive and smiling encounters with Amazon Prime subscribers to whom she regularly delivers. Samira was only meant to have spent two weeks on holiday in County Cork, Ireland. She eventually went and stayed another eight years! Recruited completely by accident by Amazon, she has become passionate about a job she did not expect to do. 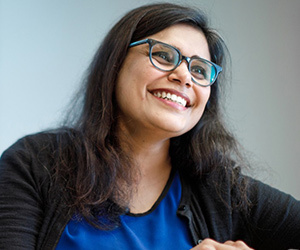 Now, Samira is the voice of the client at Amazon. Present during all projects, she assures that, whatever the product or service, customer experience is above all the priority. Passionate about anything related to high-tech, video gaming, reading, cinema, or television, Hélène has a very busy life between her job as the head of a web project, her blogging and her many interests. 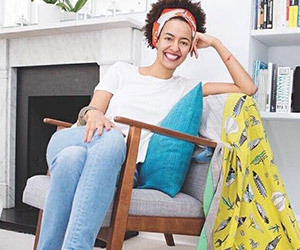 An Amazon client since 2009, Hélène appreciates being able to do her shopping on a site that has a lot of choice but allows you to filter a wide range of products with one click. Amazon saves Hélène a lot of time and also gives her a lot of benefits as an Amazon Prime subscriber. 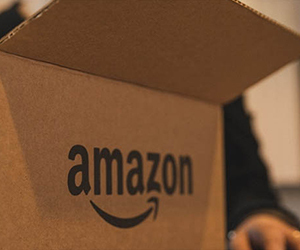 For an exciting and fulfilling career in many of the Amazon offices and fulfillment centres around the world, search and apply for your next career move with Amazon and see where your career will take you.